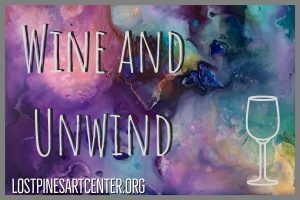 Have a relaxing and creative experience, while enjoying your favorite wine or other beverage. Led by a League Member art instructor, you will paint a simple and beautiful image that is pre-drawn onto a canvas. Choose your own custom color combination for a finished painting that is all your own! Invite your friends or family to take the class with you to make it even more fun. There are no painting or drawing skills required, and all levels are welcome, ages 21 and up. We provide all of the supplies, and registration will close at noon the day before the scheduled class.